Sun’s out, and that means it is time for beach running! So what’s a canicross dog to be seen in when at the beach this summer? We love the KiSi canicross harness. 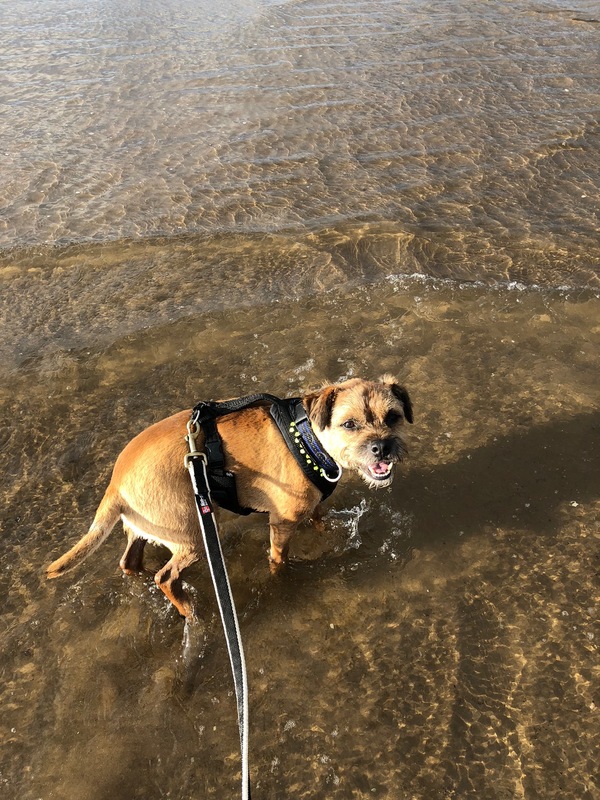 With robust webbing and plastic clips to withstand the assault of sand and salt water, the KiSi harness will take your dog from beach run to swim with ease. Pop it in the washing machine when you get home and it will stay in tip top condition for years.